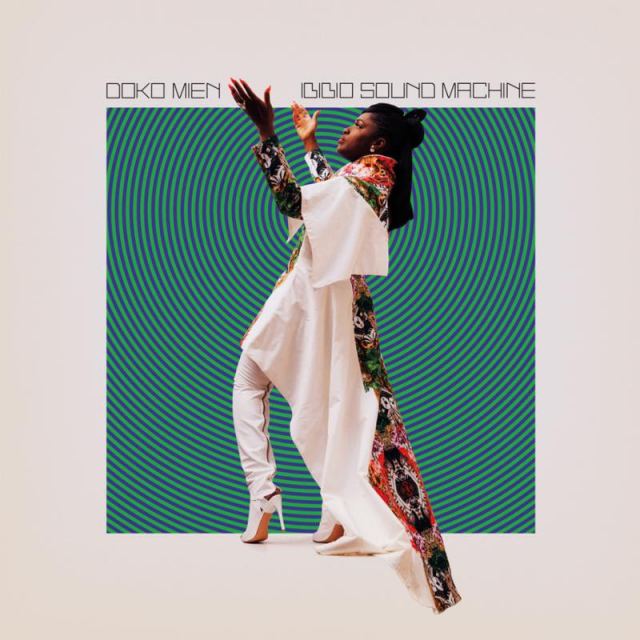 Later this month, the multicultural electronic Afro-funk outfit Ibibio Sound Machine are releasing their new album Doko Mien, which means “tell me” in the southern Nigerian language Ibibio. We’ve heard “Basquiat,” the title track “Tell Me (Doko Mien),” and “Wanna Come Down,” and now they’ve shared another new song. In contrast to the infectious party-starting energy of the previous tracks, “Guess We’ve Found A Way” is a deep, dreamy groove of a slow jam, and you can listen to it below. Doko Mien is out 3/22 on Merge. Pre-order it here.